For recipes and exclusive competitions join Kilner® Club today! You will also receive a free digital copy of our Kilner® recipe booklet! PLUS by signing up to our newsletter you will automatically be entered into our monthly competition to win a fabulous Kilner product. Don’t miss out! Join our friendly community on Facebook, Twitter, You Tube, Pinterest and Instagram and chat to fellow Kilner fans. 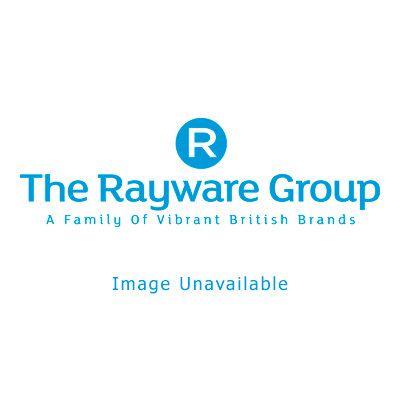 If you have a favourite recipe that you would like to share with others please post it on our social sites or alternatively send us an email to customerservice@rayware.co.uk. Once submitted your recipes may feature in the online Kilner® recipe book for others to view and try out.